This Cyprus property features a classic design and is for sale in a desirable location in Limassol. It is a highly adaptable house for sale in Limassol which can cover all needs for people who are interested to buy house in Limassol. Undoubtedly, the purchase of a property is a difficult decision and a life real estate investment but to buy luxury apartment in Limassol on the Mediterranean island of Cyprus is worth all the difficult thinking and worthwhile your money. These properties for sale in Pissouri (Cyprus) feature well-laid-out spaces and an excellent island location between Paphos and Limassol, making them ideal either for a permanent residency or a holiday home in Cyprus. The maisonettes for sale in Limassol, Cyprus, are an excellent opportunity to buy property with a cosy environment and practical living spaces, which can fit to a contemporary lifestyle. 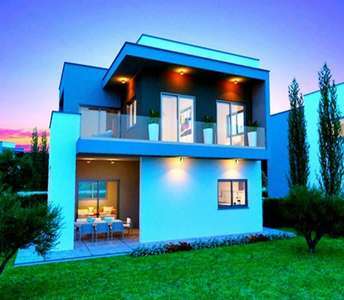 This homes for sale in Limassol are also real estate investment in Cyprus. We are proud to present you with an excellent opt. 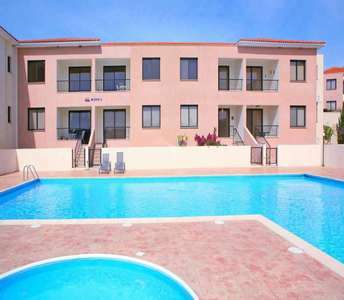 to buy a beachside apartment in Cyprus. 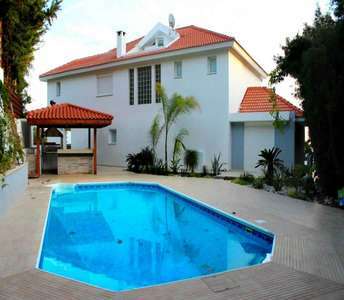 The Cyprus property is for sale in Limassol, surrounded by exquisite Cyprus properties. The property in Limassol is 700m. from the beach. 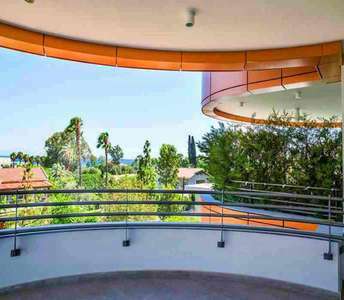 The luxury property for sale in Kalogiri area (Limassol) is suitable for buyers and investors of properties in Cyprus who are looking to buy property in Limassol either for permanent residence or for holiday home in Cyprus. 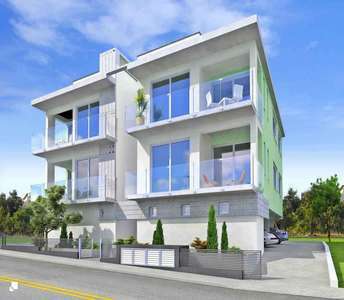 If you wish to buy property in Limassol (Cyprus), the location, the construction and the design are three of the details that you will need to keep in mind. 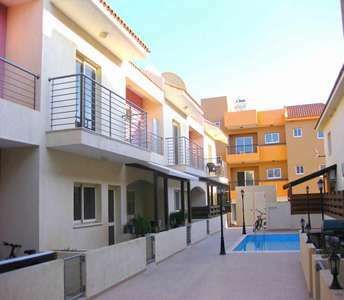 The houses for sale in Ayios Tychonas area in Limassol cover all these three details. The 2-bedroom seaside apartment for sale in Limassol is located on a modern design building that has a common swimming pool, gym, tennis court for hours of relaxation and wellness and also a controlled entrance for a safety. 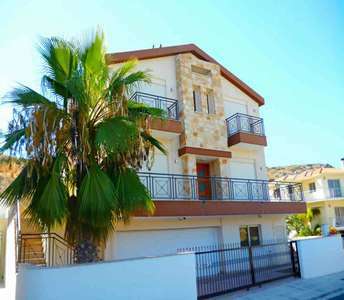 The property in Limassol is 30m. from the beach. Get ready to be surprised by this amazing 4-bedroom house for sale in Limassol (Cyprus) that combines functionality and comfort with an extraordinary sea view, Mountain View and city view. 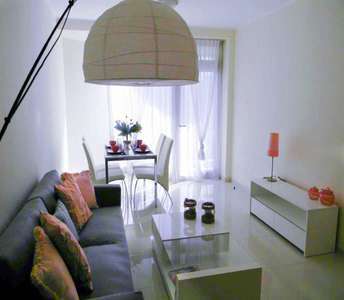 This modern designed home for sale is located in the area of Moutagiaka.